SAT-7 BROADCASTS IN EGYPT–Equipment returned. The activities of Christian satellite TV broadcaster SAT-7 in Egypt are still being greatly restricted. While its ARABIC and KIDS channels are able to screen programmes made in SAT-7’s Lebanon studio and those by partner producers as normal, SAT-7 Egypt’s output has been severely curtailed. The continuing restrictions have been ongoing since mid-October when government officials raided SAT-7’s Egypt office, confiscated equipment and detained its director Farid Samir for six hours. He has been speaking about that raid. Yesterday afternoon news broke that all the equipment confiscated from SAT-7’s Egypt studio in October has been returned. 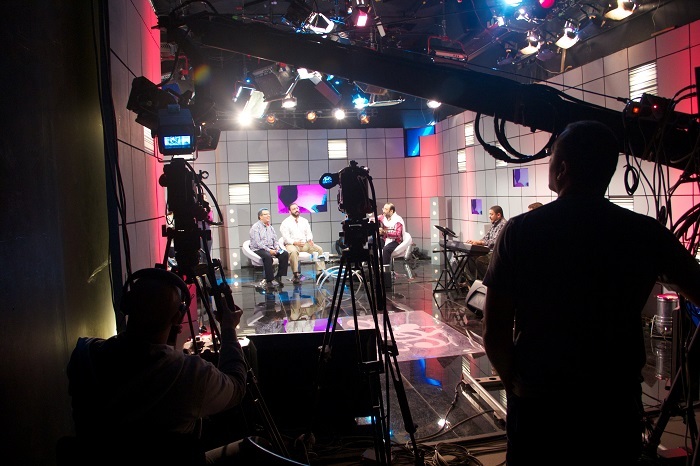 The confiscation of the equipment (including video cameras, studio lights and computers used for editing) meant that the work of the Egypt team had been greatly restricted.